With 85.5 million monthly unique Facebook mobile app users, it's no surprise social apps are so popular. We want our updates and we want them now! And social apps let you do it all on the go. Facebook and Twitter are, of course, most popular social networks, and you've probably already downloaded them. But there are a bunch of other apps you should check out. For instance, the social app we’re reviewing today, called ShowUoff. Believe us, you'll love it! ShowUoff is one of the best ways to showcase sports skills. 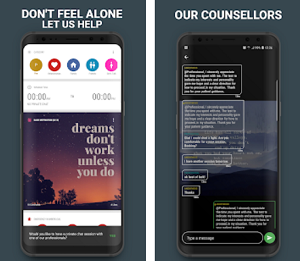 This app is a social mobile platform developed for Android users, designed with neat user interface and many great features – it’s like nothing you’ve seen before. Specifically created for youth sports, the app helps you make new friends, let’s you play games and even win awesome prizes. Let’s see how it actually works. Whether you’re a youth sport that wants to showcase his skills or a young person who wants to connect with friends and like-minded individuals, the ShowUoff app is a perfect choice for you. The app is simple to use, including many fun features, such as: showcase your talent and get recognized, move up the rank and earn the respect of your friends, stay connected with users that share your interests, see what your friends are up to, show off your skills to the world, post and share photos and videos with other users, play tons of fun games, win cool rewards, etc. 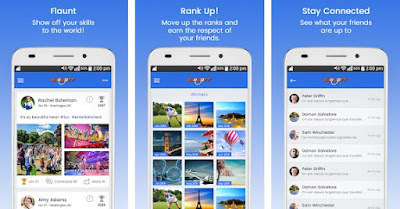 Simply download the app, install it on your Android device, create a profile of your own and start connecting with peers with similar likes and interests. 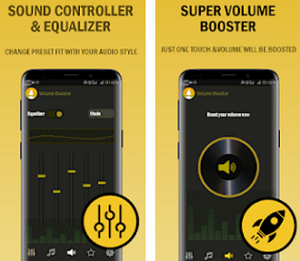 To check out the app’s features and to see how amazing it is, click the Google Play Store link below and get it right away. It’s free for download, requiring only Android 4.4 and up.